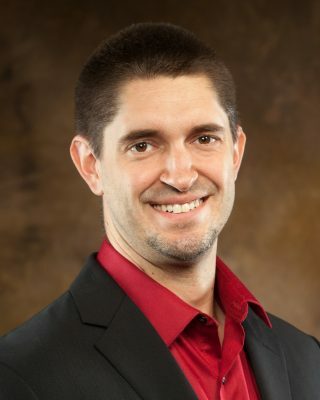 Dr. Greene received bachelor’s and master’s degrees in Exercise Science from The University of South Carolina and subsequently completed his doctoral studies in Kinesiology/Exercise Physiology at Texas A&M University in 2010. Following completion of his Ph.D. Dr. Greene completed postdoctoral research at the University of Virginia. 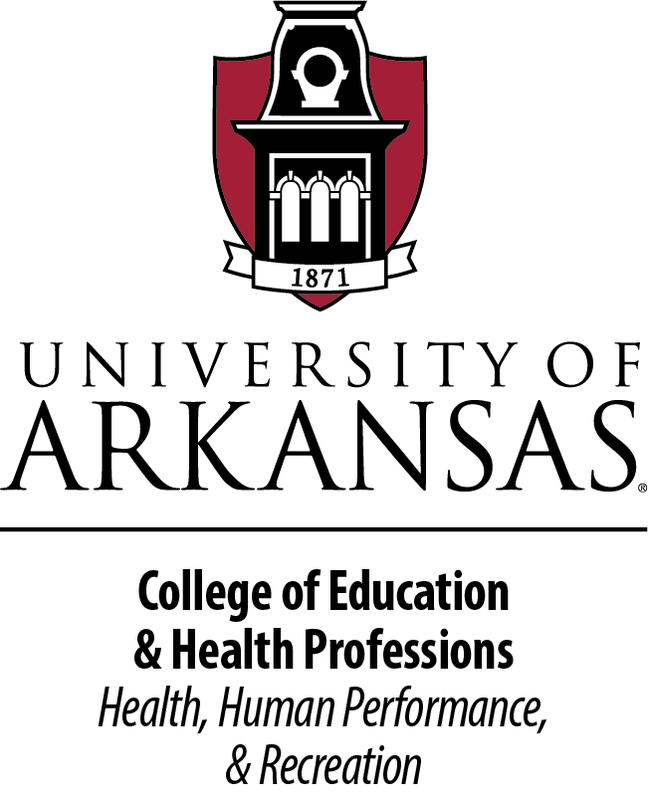 In 2013, Dr. Greene opened the Integrative Muscle Metabolism Laboratory at the University of Arkansas. Dr. Greene’s research interest is in skeletal muscle metabolism and potential corrective effects of exercise on muscle metabolism in disease states. Specifically, interests are focused now in metabolic alterations as a precursor to muscle wasting conditions such as cancer-cachexia and disuse. Dr. Greene has been happily married to Dr. Liz Greene since July 9, 2005 with whom he has two children – Amelia and Abram. Outside of the lab Dr. Greene enjoys time with his family, making “real BBQ”, and running “stupid far” distances. He recently completed his first 50K ultramarathon and looks forward to the challenge of more and harder ultra-distance races.